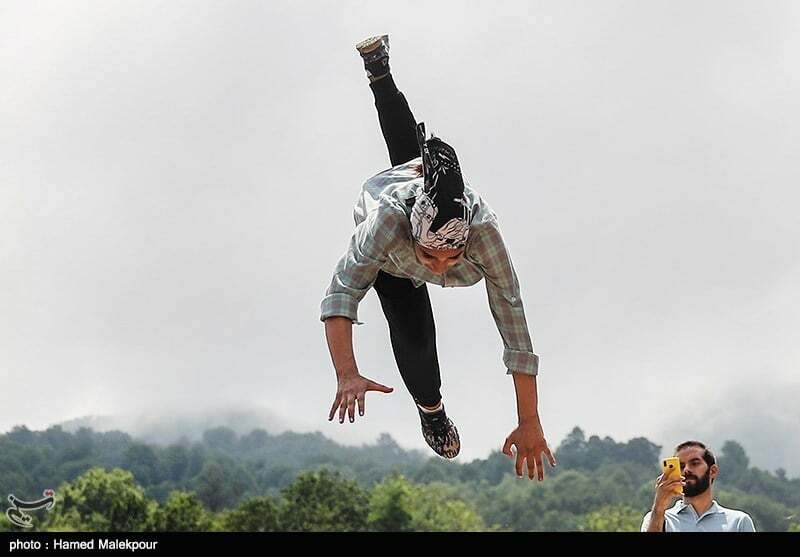 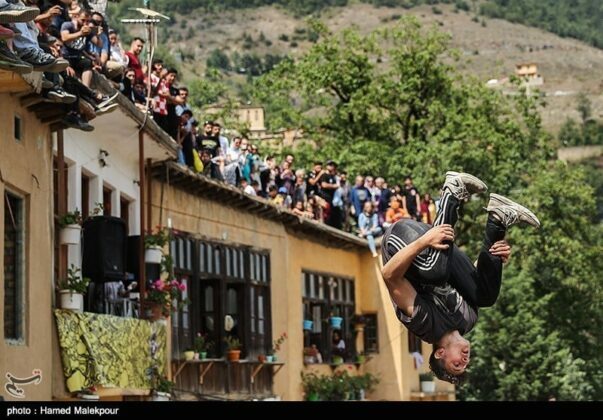 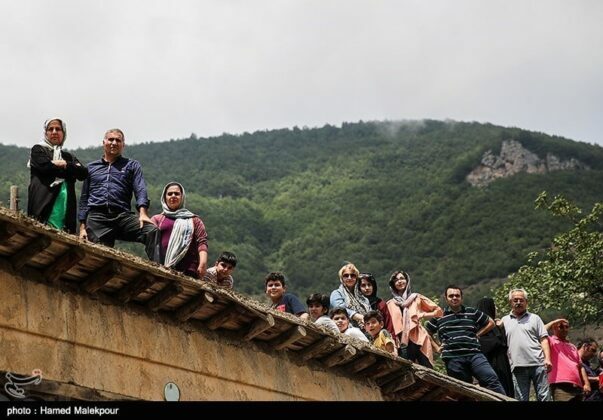 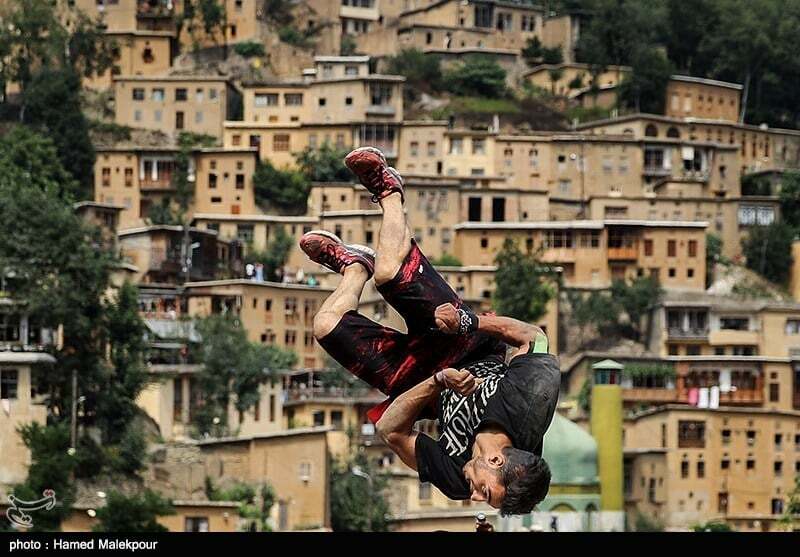 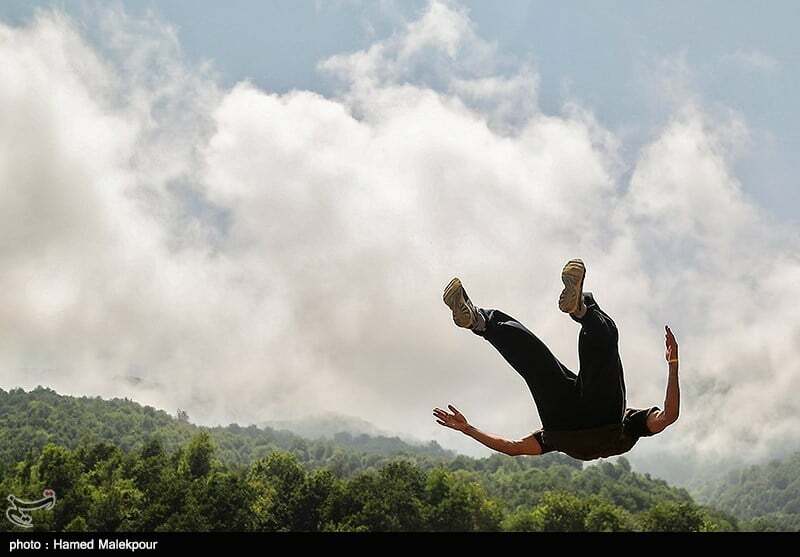 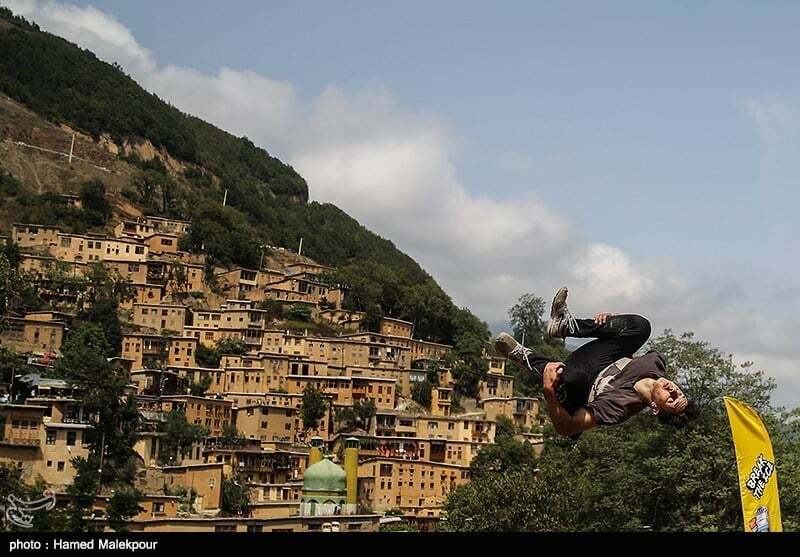 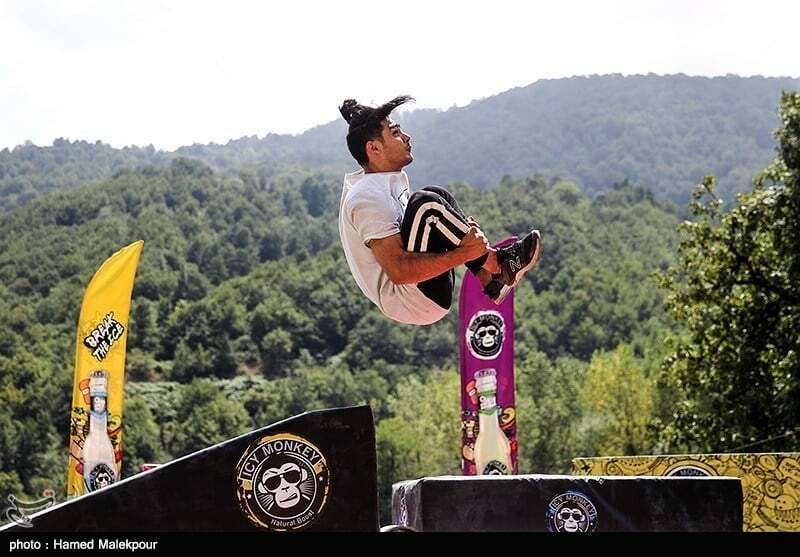 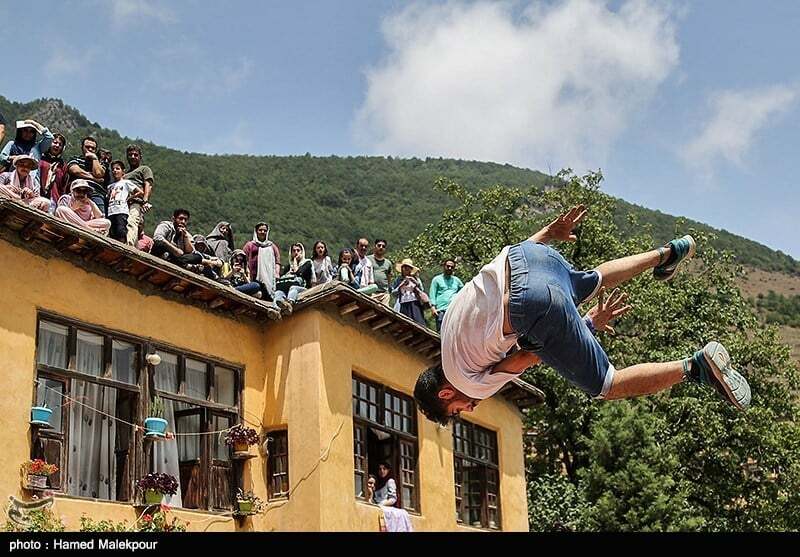 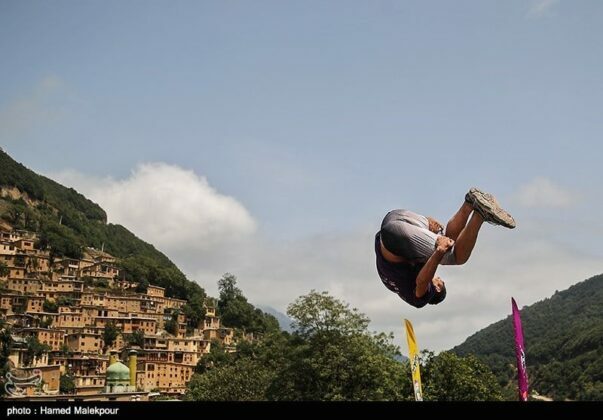 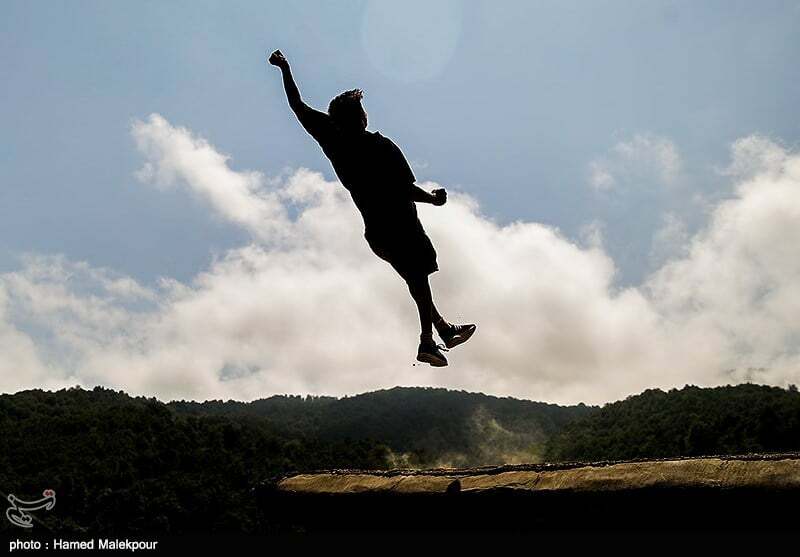 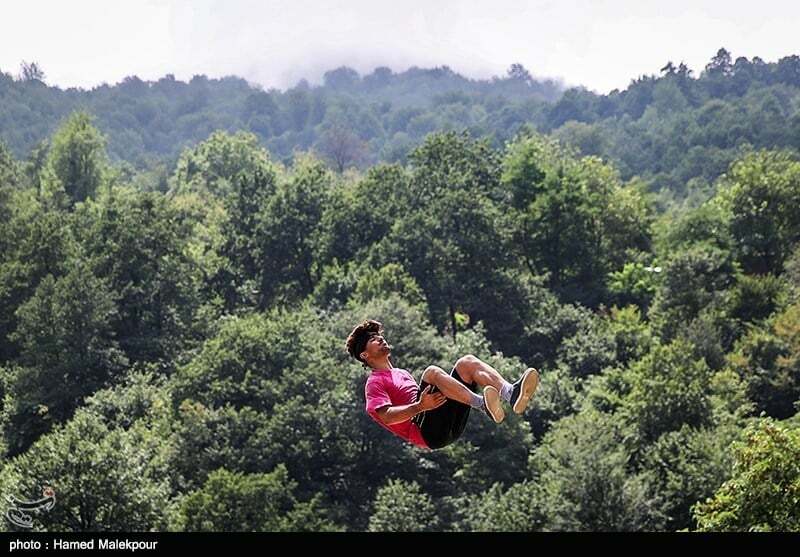 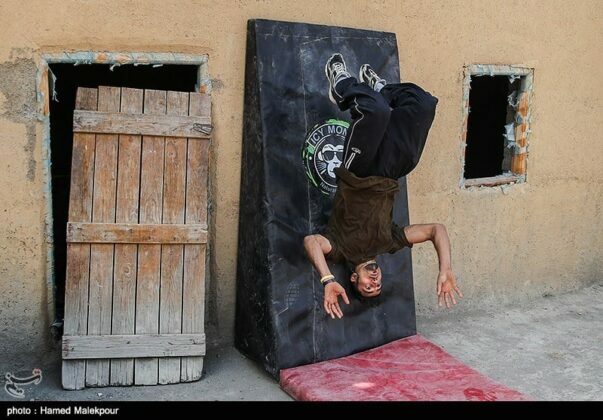 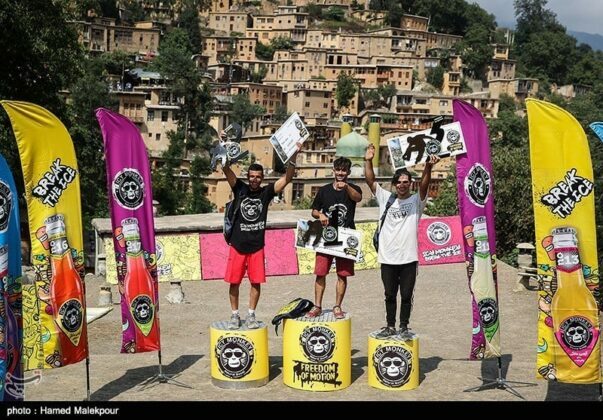 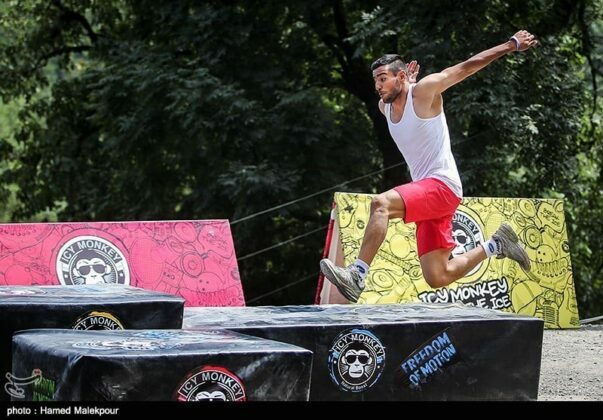 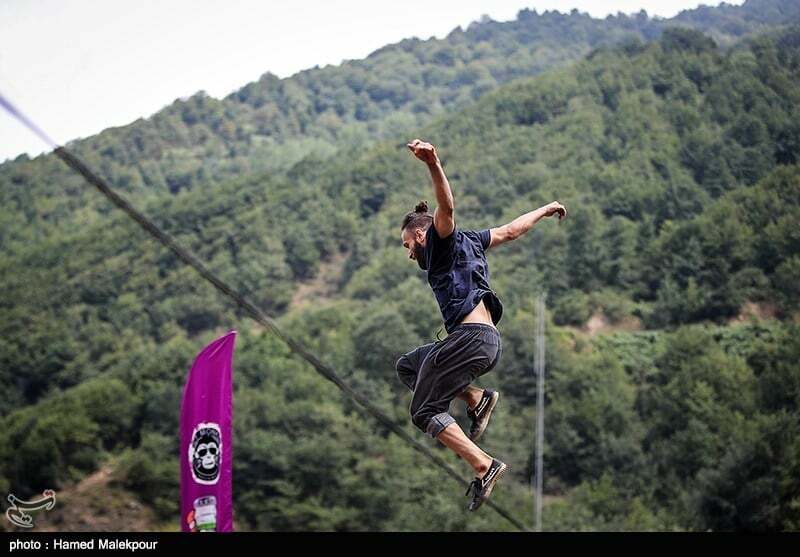 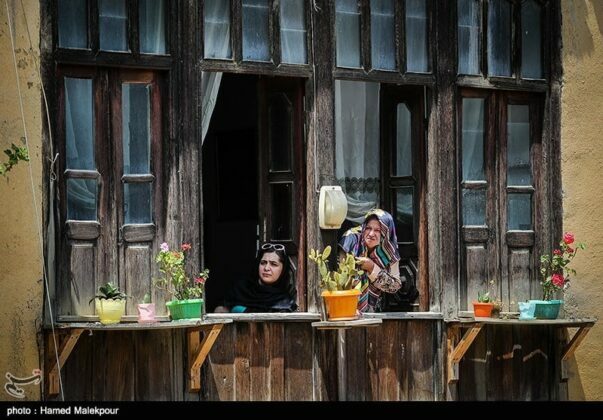 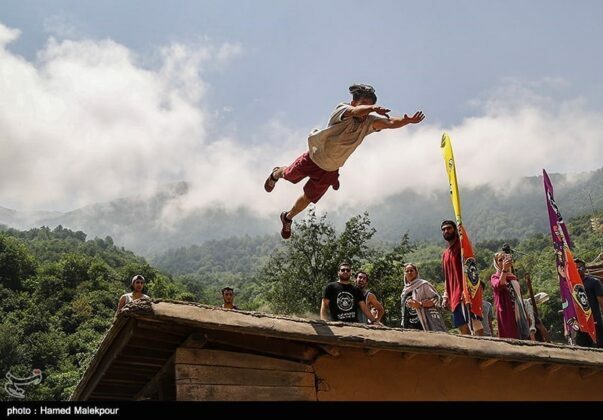 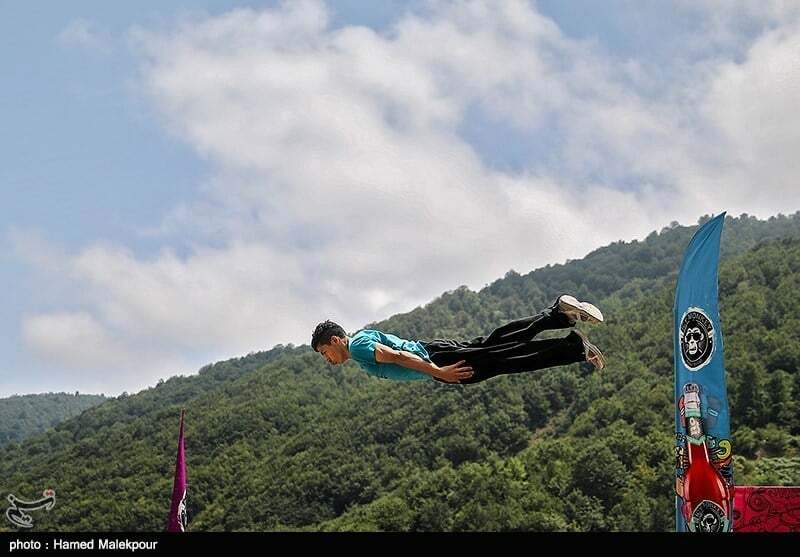 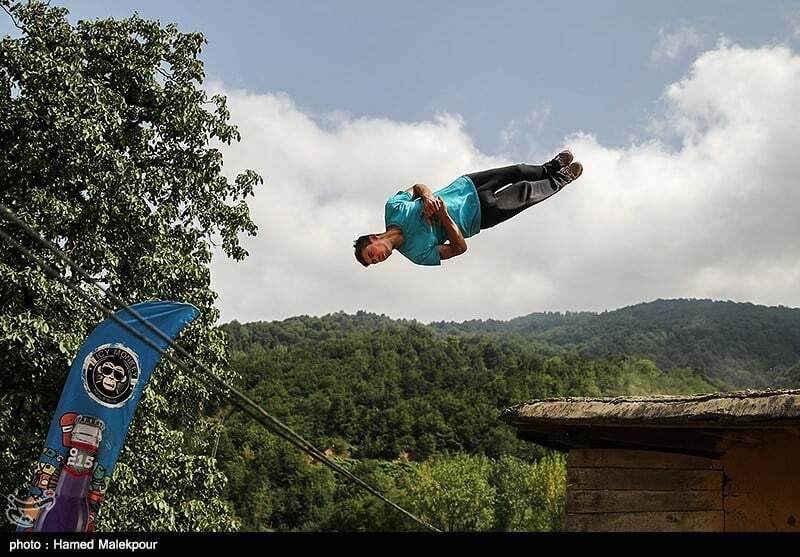 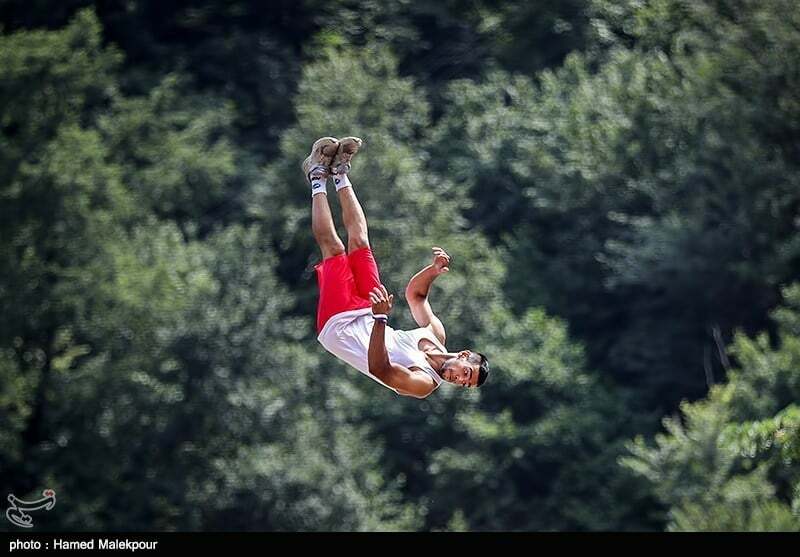 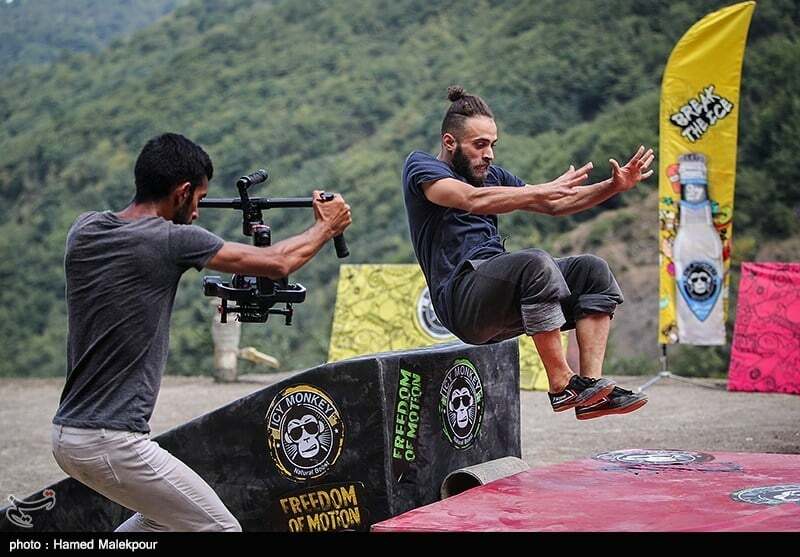 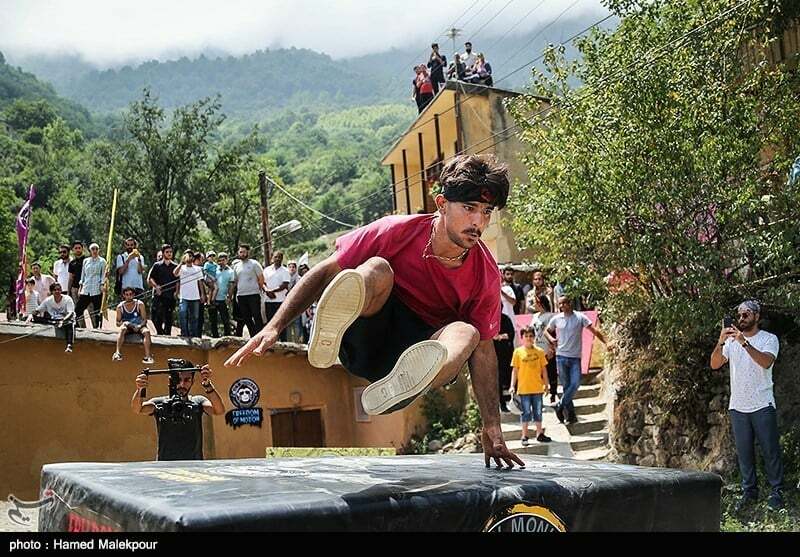 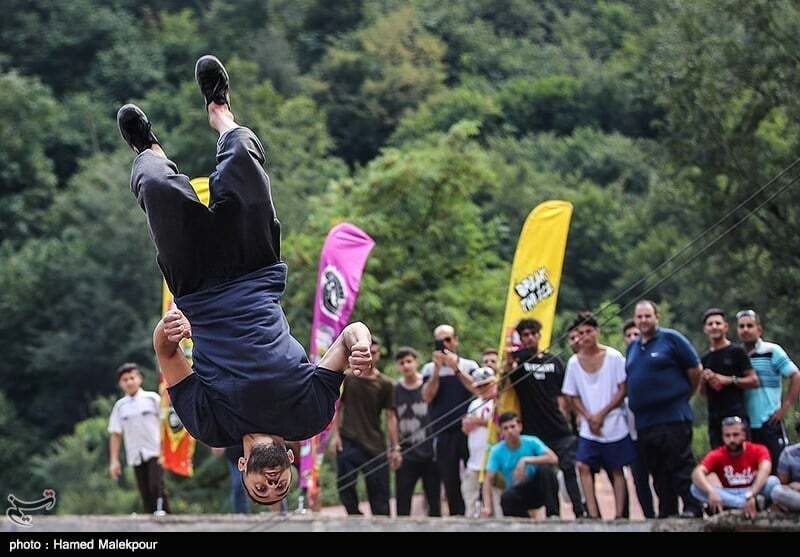 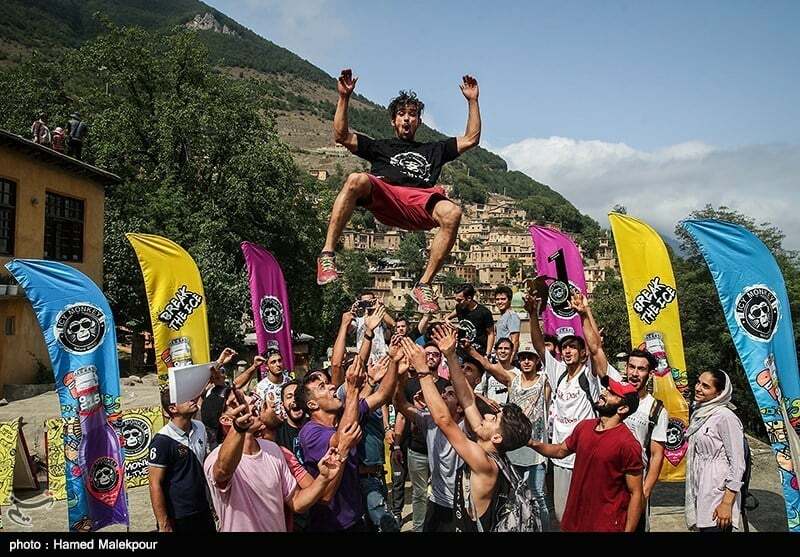 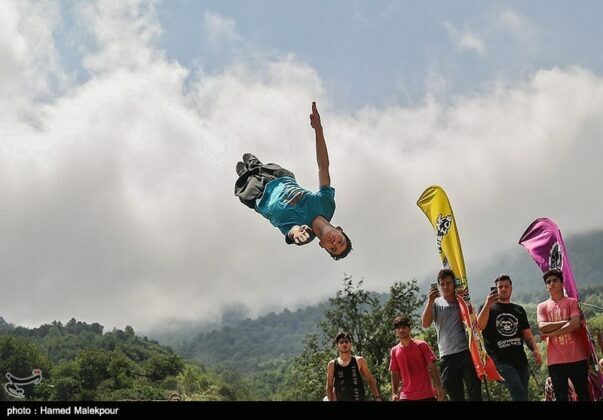 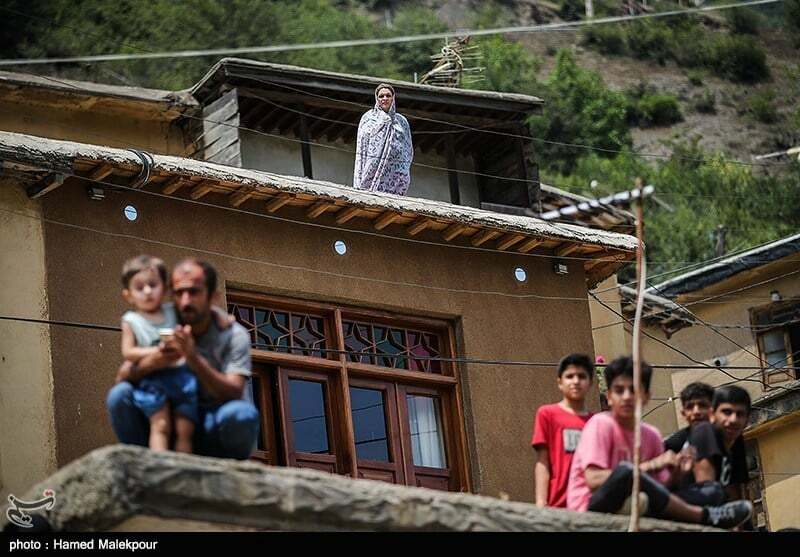 Parkour practitioners recently gathered in the unique village of Masuleh in Iran’s Gilan province to take part in a fierce competition. 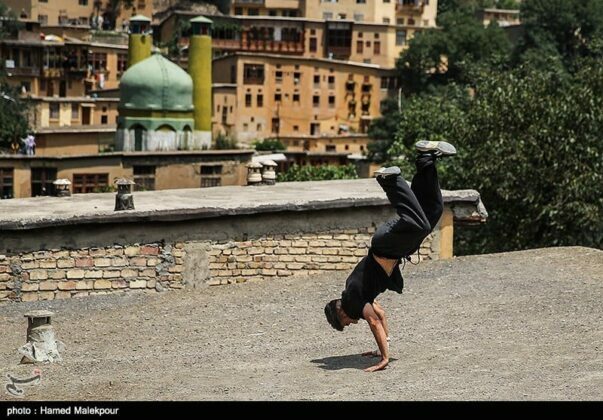 Parkour means crossing obstacles in the fastest time possible using the easiest way to move. It is also important to minimise energy consumption from the starting point to the destination. 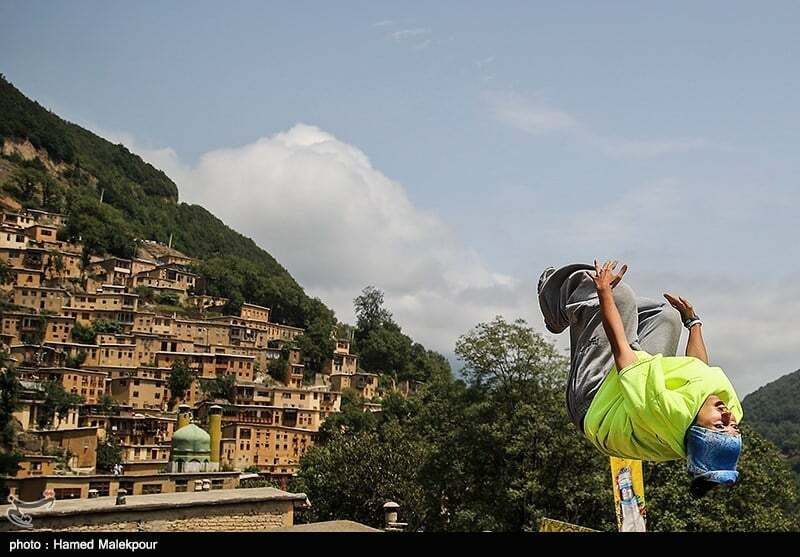 Parkour does not require any special equipment, and athletes in the field usually wear sportswear or lightweight and comfortable clothes. Parkour dangers are indisputable. The twists and fractures are the most commonly dangers of Parkour.